According to 9to5Mac, Apple now has given listeners the ability to listen to podcasts from Apple Podcasts right from the Apple Podcasts Preview page for each podcast that the catalog has.  This means that if you find the Appleosophy Weekly podcast on the Apple Podcasts Preview page, then you will be able to listen to it right from your browser and will no longer have to rely on listening to podcasts from the service via iTunes. It also looks as though Apple could be bringing a dedicated Podcasts app to the Mac in the next macOS Mojave update, but there is currently no timetable for when that update may come.